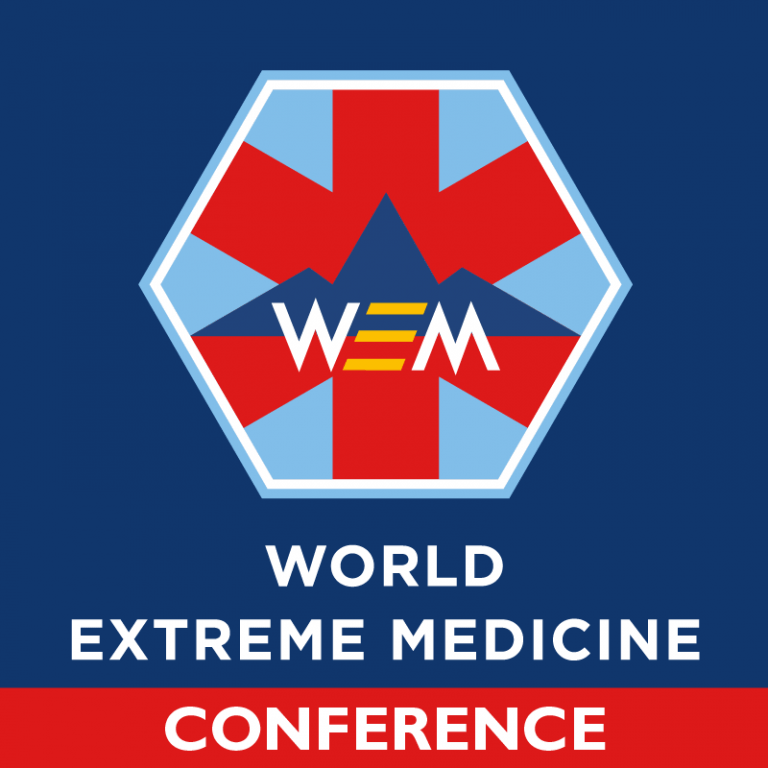 We are delighted that Expedition Medicine world authority Prof. Chris Imray is coming back and chairing the morning Day 1 of our 2018 World Extreme Medicine Conference. Chris is a Consultant Vascular and Renal Transplant Surgeon at UHCW NHS Trust and a Professor at Warwick Medical School, Coventry University and Exeter University. 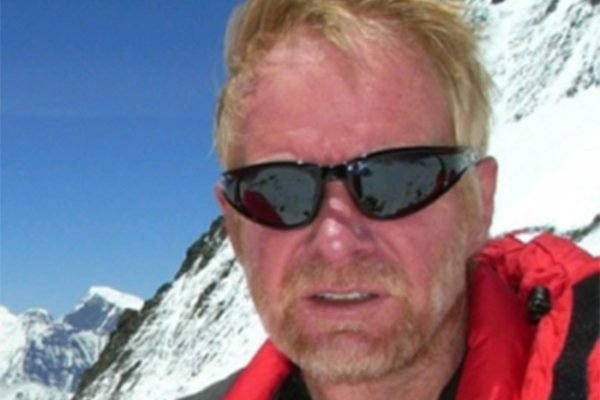 He has a Diploma in Mountain Medicine is an Expedition Medicine expert and is a world-renowned expert on frostbite and cold injuries; as well as having medical interests in extreme altitude physiology and the brain at high altitude. Chris will also take to the main stage to talk about new research into the effects of altitude on brain activity. Chris started climbing while at school, and has continued to travel all over the world to indulge this passion; climbing as far afield as the sea cliffs of Cornwall to the volcanoes of Chile. He began working with the Birmingham Medical Research Expeditionary Society in the late 1980s, which is where his interest in altitude research became a passion. Chris now continues his research with the Caudwell Xtreme Everest Research Group and more recently has become involved with the UCL team at The Centre for Altitude Space and Extreme Environment Medicine (CASE). Chris has published over 130 peer review papers on various subjects including altitude medicine, expedition medicine, cold injury, vascular surgery and renal transplantation, and remains an active mountaineer and altitude researcher. Be part of something amazing and book your #WEM18 tickets today!